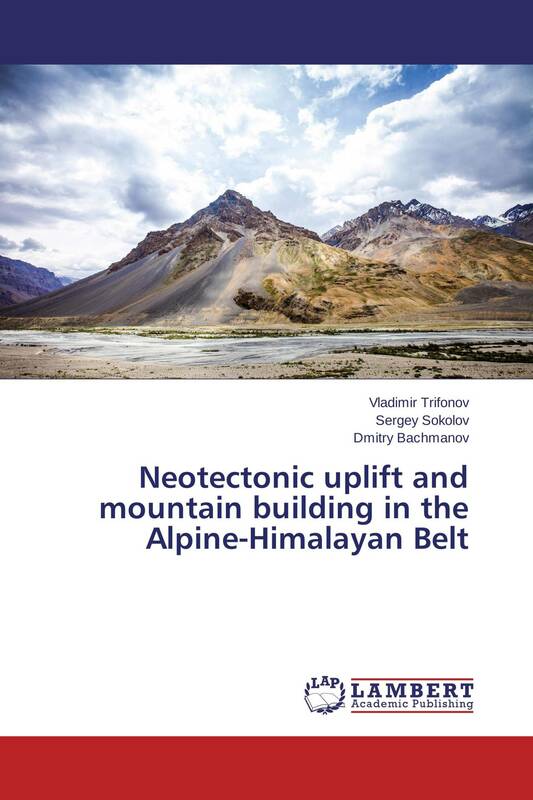 The book describes neotectonic uplifts producing mountain building in the Alpine-Himalayan Belt. This process began in the Oligocene as formation of local uplifts in zones of concentration of collision compression and accelerated in the Pliocene and Quaternary as the isostatic effect of decrease of density of the uppermost mantle and the lower crust by partial replacing of the lithospheric mantle by the asthenosphere material and retrograde metamorphism of high-metamorphosed rocks by asthenosphere fluids. These changes were initiated and kept up by the sub-lithosphere upper mantle flows that spread, according to the seismic tomography data, from the Ethiopian-Afar superplume and were enriched by fluids, reworking the transitional mantle layer beneath the future mountain belt. The upper mantle flows not only move lithosphere plates with all plate-tectonic consequences of this process, but also initiate transformations of the lithosphere that results in vertical movements producing mountain building. The book is intended for wide circle of geoscientists.